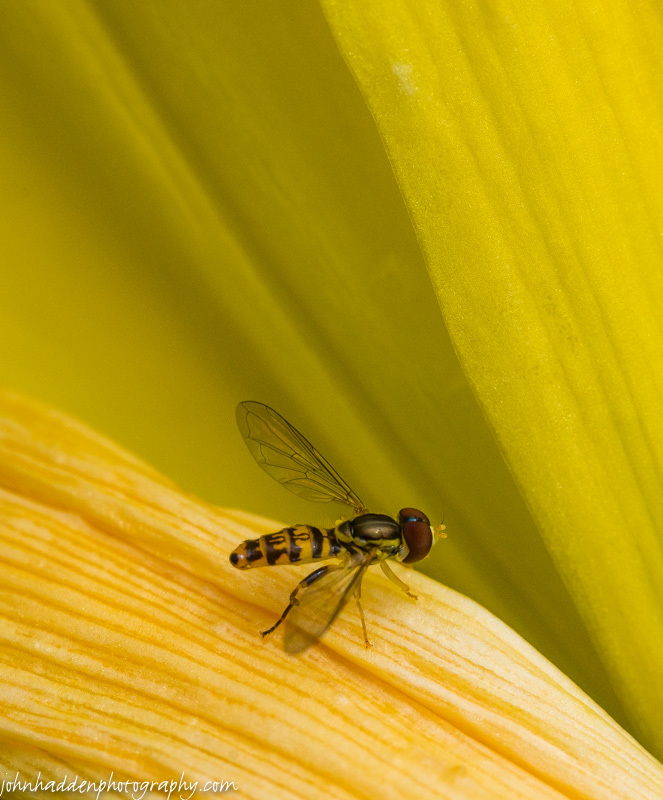 It’s a busy time of year out there for pollinators. 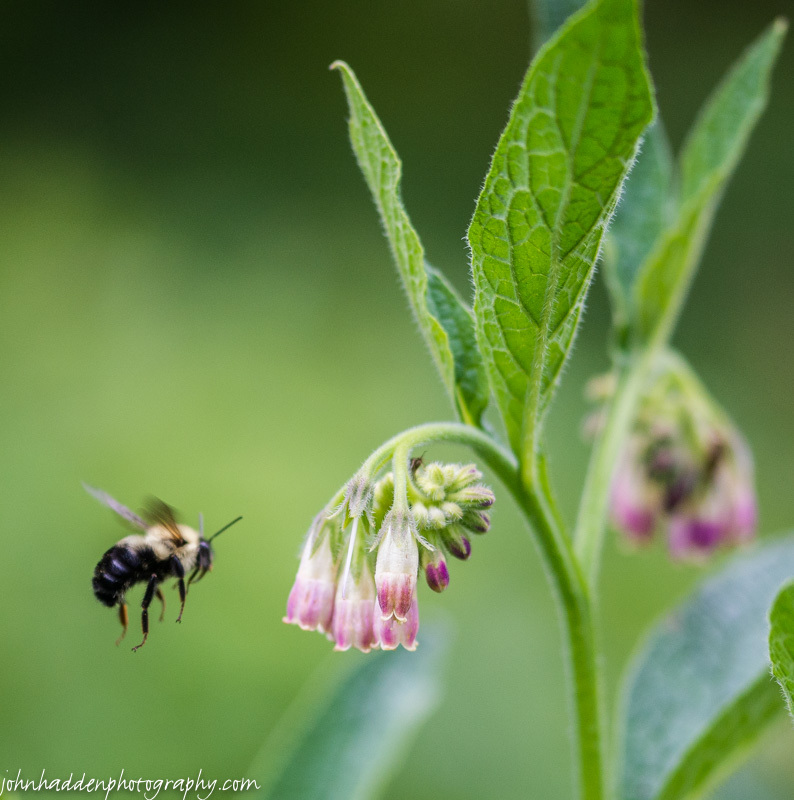 This bumble bee was working the comfrey that’s growing wild near our woodshed. 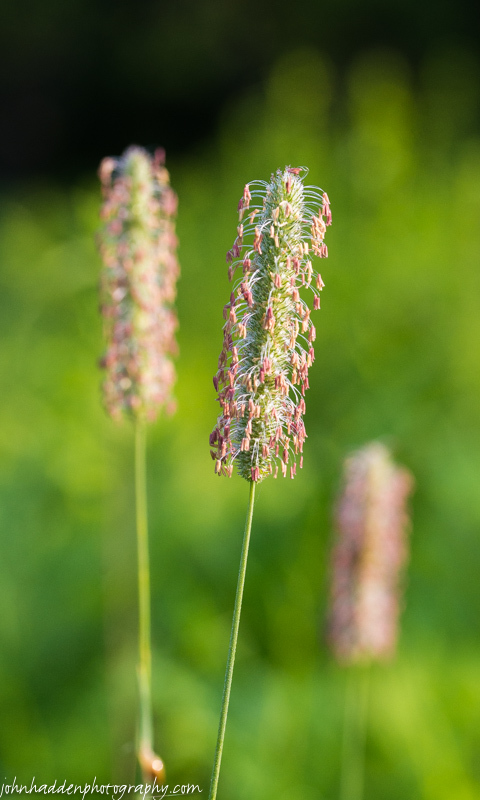 Nikon D600, Sigma 105mm macro, ISO 800, f/3.3, 1/2000″ exposure. 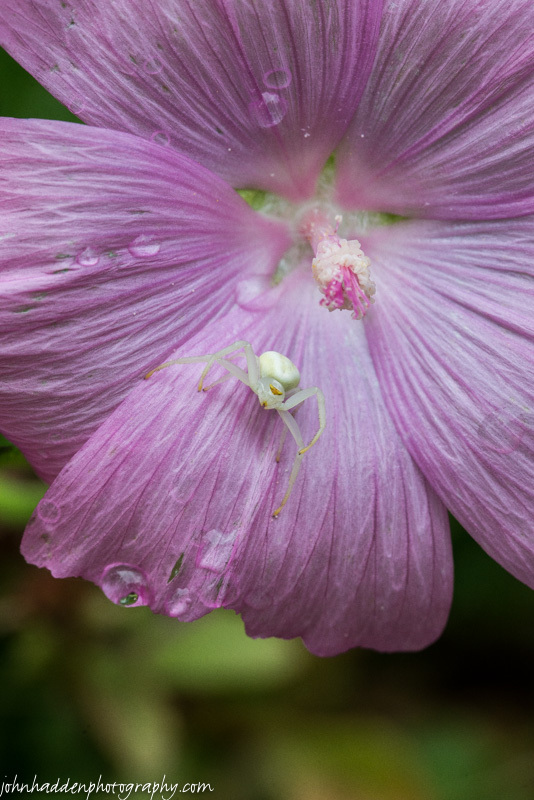 Nikon D600, Sigma 105mm macro, ISO 800, f/14, 1/400″ exposure. 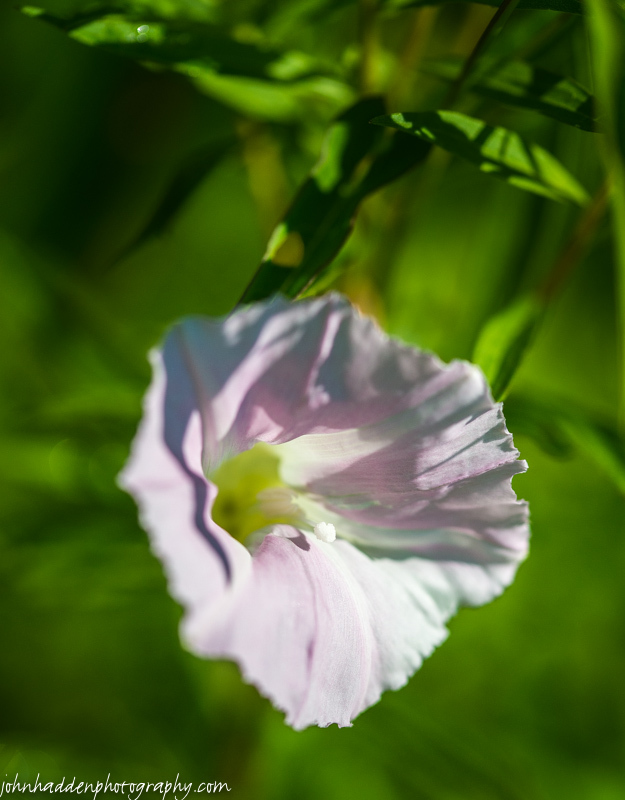 Morning glories are unfurling in the morning sunshine. This one greeted me along the driveway.